750mm wide 50mm thick mattress. 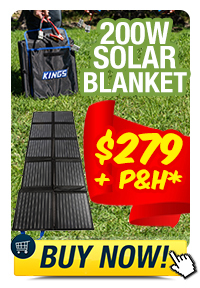 Camping has never been as easy and hassle-free as a night in the Kings Kwiky single swag. Don’t let its insanely low price tag fool you – this is a high quality swag, selling at a cheap price! 260gsm ripstop canvas with a waterproof coating and a 450gsm PVC base to keep you dry. A 50mm mattress, sanfly-proof full-length mesh and a ventilation window to keep you comfy. 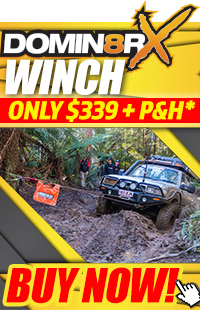 Compact enough to fit in any 4WD, this is the swag you need when you decide to grab the keys and escape the city at a moment’s notice. This small swag is super versatile. 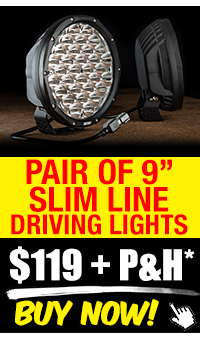 It’s perfect for overnighters or longer trips, great as an alternative to a bigger swag when you’re riding solo, and is perfect for the kids when they’re ready to upgrade to a swag of their own. 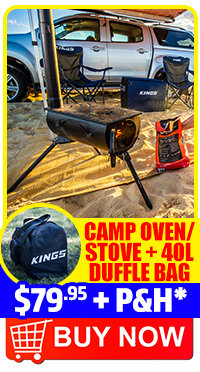 Don’t be caught without a Kings Kwiky swag in your camping kit – it’s a long-lasting, high quality bit of gear that you’ll always have a use for. Just make sure if you lend it to a mate, you get it back! 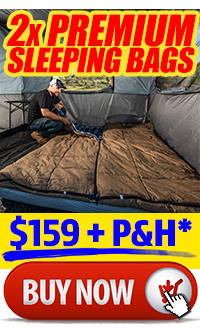 Adventure Kings Swags have been Torture Tested! How do you waterproof the swag? We’ve got a great video on how to season your swag in the ‘videos’ tab of our swag category. DO I NEED TO PEG OUT THE BASE OF THE SWAG? No it’s not required to peg out the base but you will need to peg out or tie down the guy rope at either end. Then you can choose to peg out the storm flapsYou can peg out the base if you like.